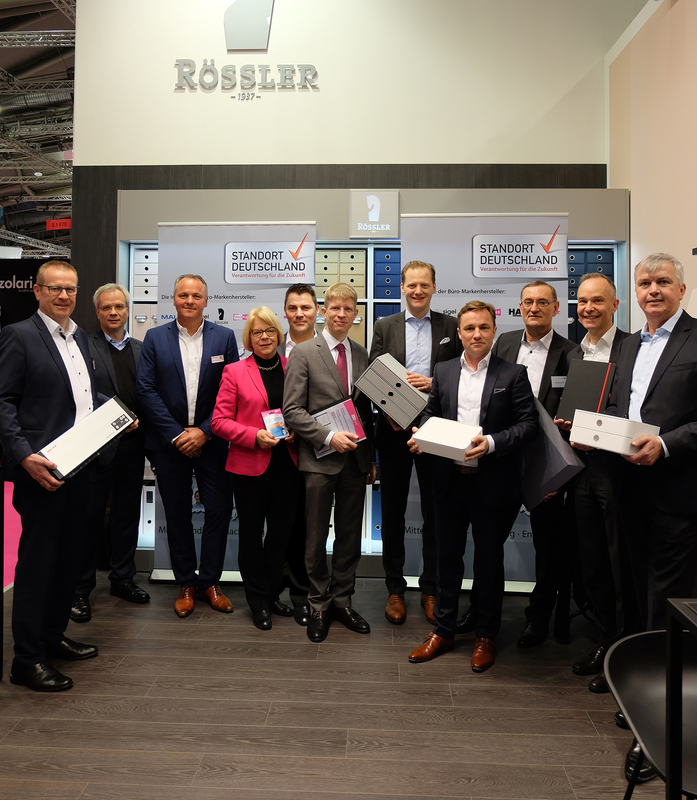 Renz has enhanced its portfolio of Argos Solutions machines, with the addition of the new F400 HD cold UV coater, which is now available in the UK. The systems, supplied by Binding Store, bring wire binding in-house at the litho, digital and large-format printer, based in Baldock, north Hertfordshire. The company Grafitec located in Bratislava, Slovakia recently invited their customers to visit their Open House organized together with Konica Milolta in the well-known ski ressort Donavaly. Grafitec - a family-run business - has been a partner of Renz since many years and has constantly enlarged their product-range. We were pleased to welcome 138 customers coming from all different parts of the Slovakian region. To make the after print section complete, Horizon and Komfi showed machines for finishing as well. Let’s hope for a repeat next year. As part of ongoing investment in fast turnaround short run production solutions, Route One Print has purchased Renz wire binding technologies for calendars and books. Bei einem dreitägigen Seminar konnte der Hersteller Chr. Renz Handelspartner aus aller Welt an seinem Stammsitz und Produktionsstandort Heubach begrüßen. 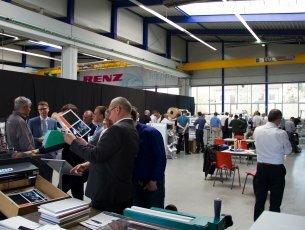 Future innovation was the focus of Renz Gmbh’s recent knowledge sharing international seminar attended by more than 50 companies from its global distribution network.